-Increased muscle strength and tone. -Improved respiration, energy and vitality. This is huge! 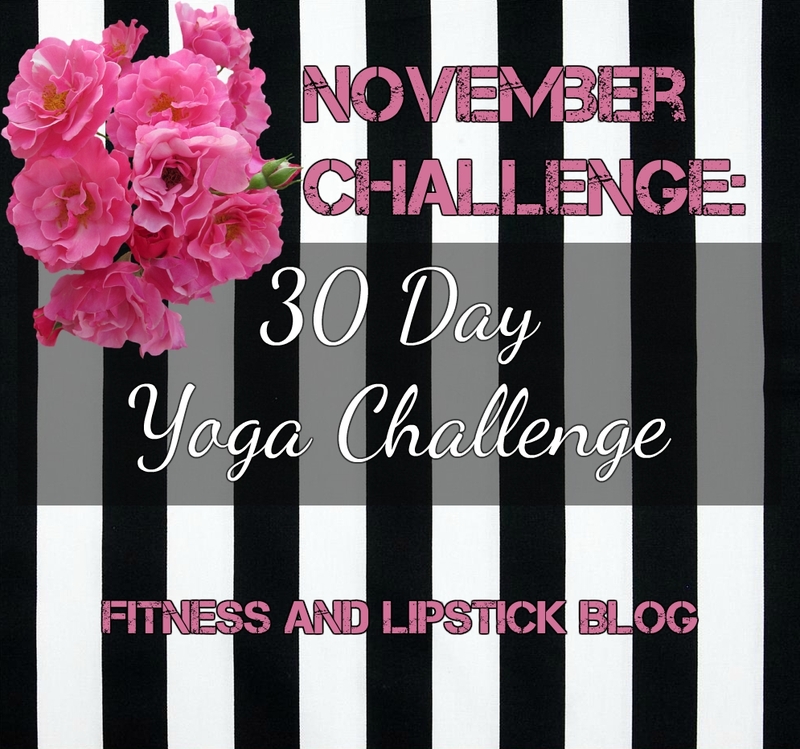 Welcome to the all new and freshly baked 30 Days of Yoga Challenge on DOYOUYOGA. Join the amazing Jess Rose for 30 feel good flows that have the power to change your life. What is it? 30 days of yoga in 10-20 minute long online video sessions which we send you directly to your email inbox one day at a time. 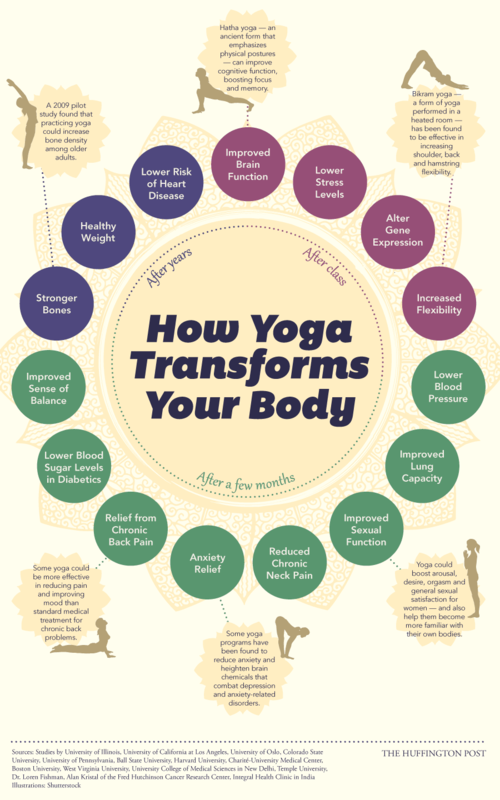 We provide the classes and the teacher, and you get yoga in your living room every day. It’s that simple! How long does it take? 10 minutes a day. That’s all! Do I need experience? No, you don’t need to have had any previous yoga experience. If you are experienced, great. If not, fantastic! Do I need equipment? You don’t need to buy anything. We will be using a strap or a yoga block here and there but you can easily substitute those with a belt and a big book. I have to say that I am kind of excited to start this and hopefully I can approve my flexibility and help with my Anxiety. I will do a daily blog post of a review of each workout, how I'm feeling, and the results that I am seeing. At the end of the challenge, I may do a YouTube video of the overall program and my recommendations. 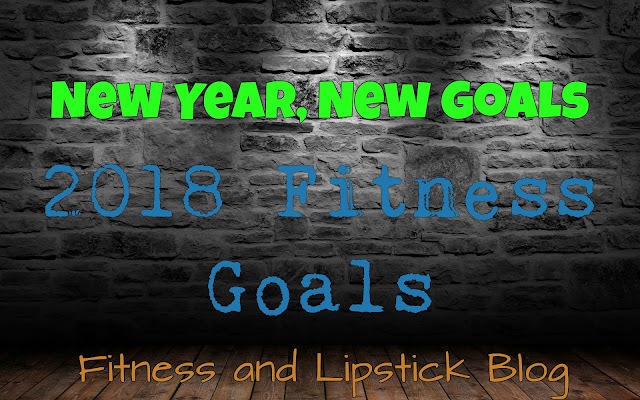 I will also do daily updates on my Instagram (@FitnessandLipstickBlog) if you want to follow me there. Let me know in the comments if you would like to join me for this November Challenge or follow me on Instagram and let me know if you will be joining me. For more information on DOYOUYOGA, please check out their website, Facebook, Instagram, Twitter, and YouTube.